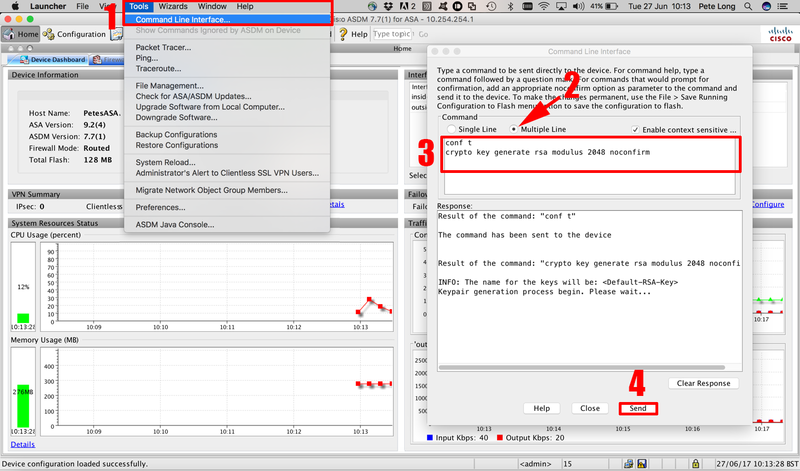 RoyalTS and RoyalTSX: ssh_exchange_identification: Connection closed by remote host. 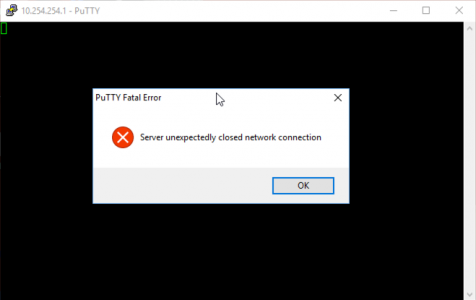 PuTTY: PuTTY Fatal Error: Server unexpectedly closed network connection. OSX/Linux: ssh_exchange_identification: Connection closed by remote host. Now at command line you can fix this with a ‘Crypto Key Generate RSA Modulus 2048‘ command, but you can’t get to command line only ASDM. On older versions of the ASDM you could generate the keypair in the Identification Certificates section (well you still can but only if you are also generating a certificate request file). 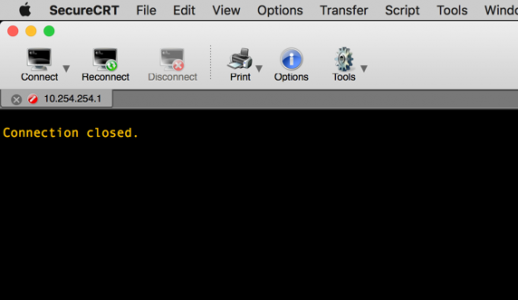 So, as we are command line warriors, lets use the ASDM’s command line! Send > Wait a couple of minutes and try again. Thanks for this! 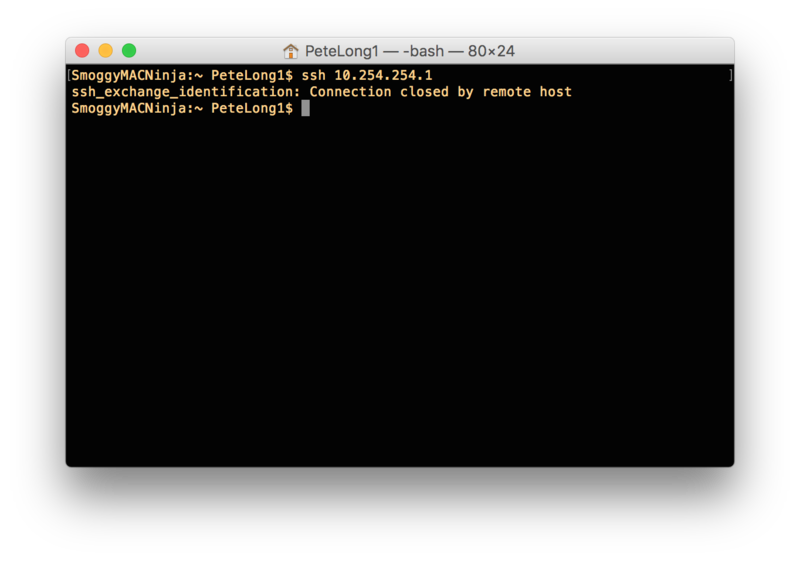 The command line text has a typo I think.